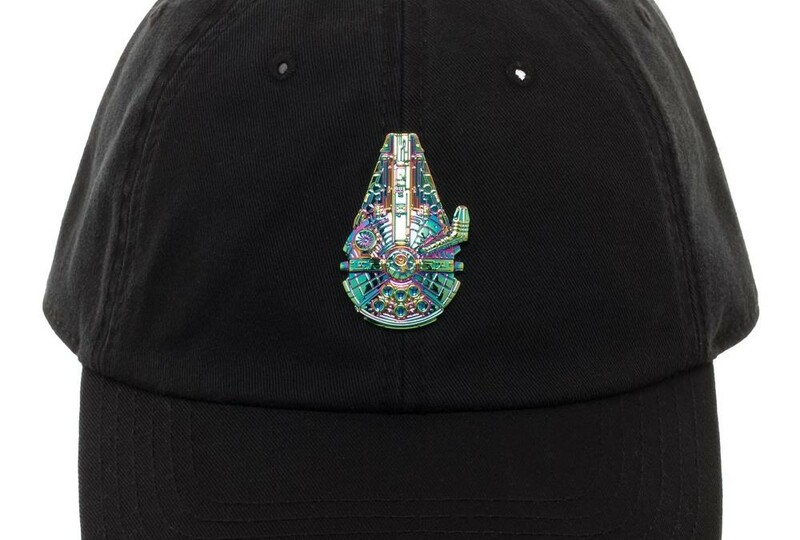 New Solo Movie Embroidered Spacecraft Millennium Falcon Cap now available! 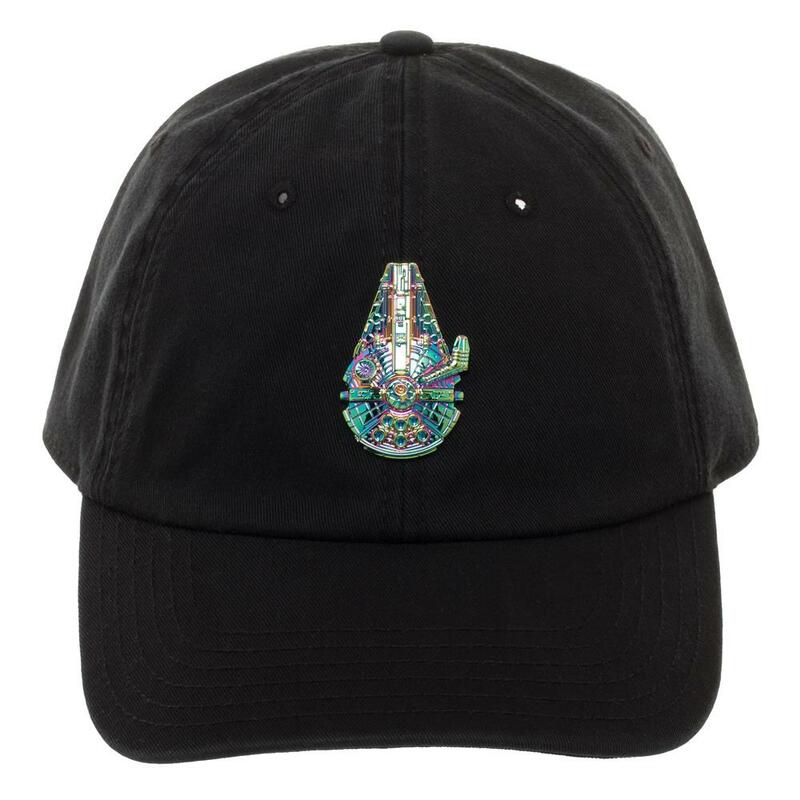 Walmart has debuted a brand new Solo: A Star Wars Story themed item: an embroidered spacecraft Millennium Falcon cap! This cap costs $12.95 and shipping is free. As of this writing there are only 3 of these embroidered spacecraft caps left in stock so order soon. If you’re into serious games and serious style, a black Star Wars baseball cap will get you places! Pop on a lightweight breathable cap, our hat is acrylic wool, working to remove some of that sweat from the hard worker’s brow. With a bit of extra attention, a small spectrum of thread color creates a Millennium Falcon, facing up and away. Navigate planets and galaxies with the cap design that space beings cant help but notice. 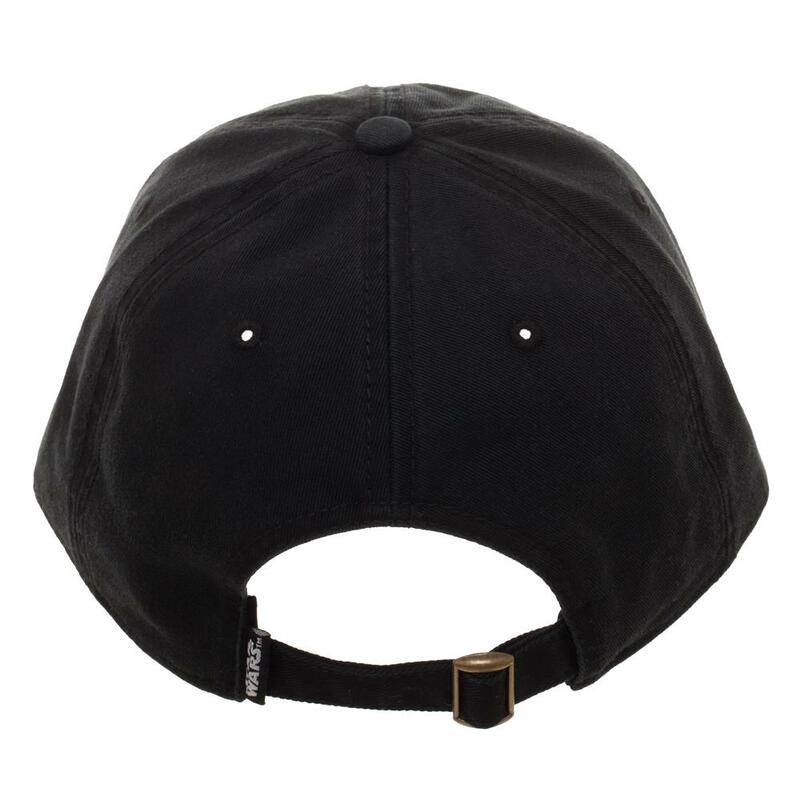 Our adult cap fits up to 59cm around the forehead. Handwash cold. Lay flat to dry.